Building on over three generations of Leahy musicianship, Doug Leahy, together with his wife Jennifer and their children, are keeping those traditions alive through music, song, and dance. And they’ll be doing that at the Lincoln Center on April 8th, 2017. Doug, as a member of the Canadian Celtic group “Leahy” and Jennifer, having played music throughout her life, both understand the joy and exhilaration only music can provide. It is no wonder then that their children understand innately that music will be a huge part of their lives. Even the smallest children feel the music pulsing through their veins. They are drawn to it. They are passionate about it. 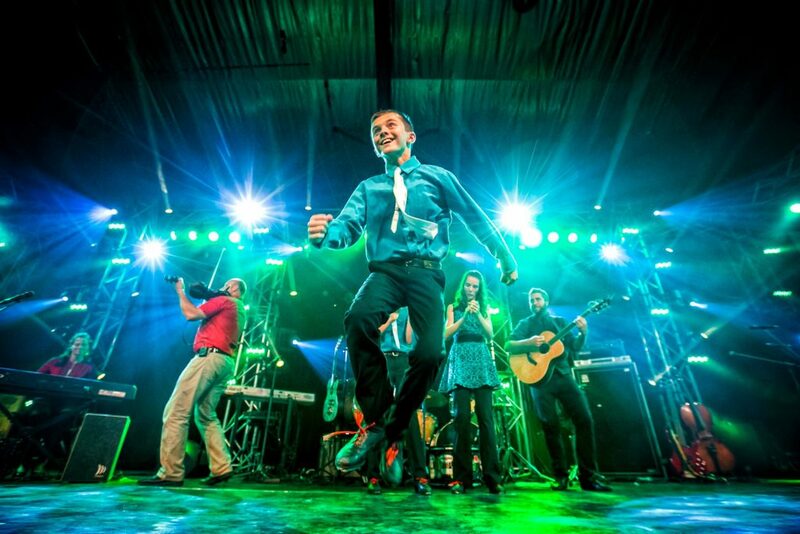 Next Generation Leahy’s live performances are filled with the high-energy, infectious Celtic-based music people associate with the Leahy heritage. Fiddle, cello, French accordion, singing, piano, and French-Canadian step-dancing all find a voice on stage. And the children, so in love with what they are doing, enamor audiences who don’t want the show to end. Whether sharing the stage with Irish legends The Chieftains, The Tenors or Natalie MacMaster, performing at iconic summer festivals like Mariposa and Milwaukee Irish Fest, one thing about The Next Generation Leahy is certain: the music emanating from these children is other-worldly, it is talent beyond their years, it is joyful and unique. Experience their passion April 8, 2017, at 2 p.m. and 6 p.m. at the Lincoln Center.